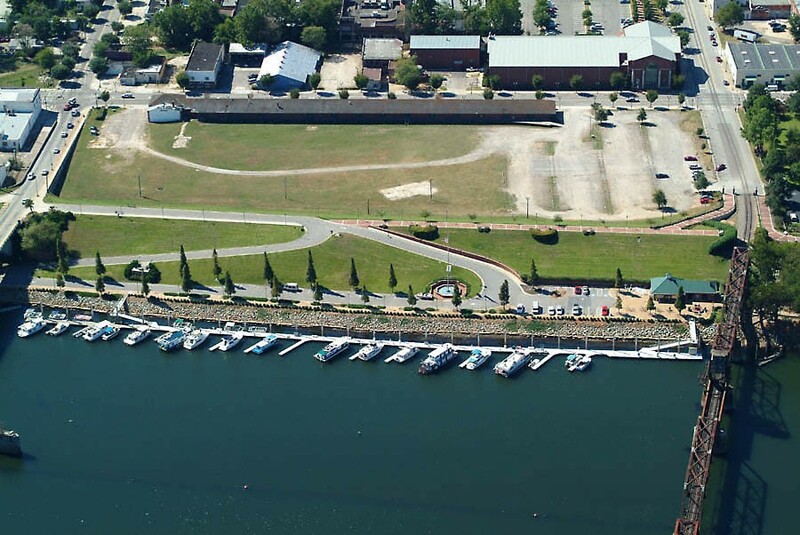 The Augusta Commission authorized a $93 million mixed-use development by an unnamed developer to go at the city-owned waterfront depot property at 511 Reynolds St., with $14 million in public financing to come from the Downtown Development Authority issuing bonds. The announcement came after a lengthy closed-door session Tuesday. Commissioner Bill Fennoy’s motion was for the commission to approve “the DDA development concept” for a $93 million mixed-use project, subject to a preliminary development agreement, and to authorize an intergovernmental agreement with the DDA to issue the bonds. It passed unanimously. Several commissioners named a variety of uses in the concept for the six-acre site, which features a historic railroad depot, including offices, apartments, retail and a parking deck. City General Counsel Andrew MacKenzie said the property will eventually be sold at face value and that a detailed development document will be completed in a few months or sooner. The DDA has been tight-lipped about the project, which the commission last year authorized it to pursue on the city’s behalf. The DDA attempted a $100 million mixed-use development at the same site a decade ago called The Watermark, but plans unraveled with the economy in 2009. Attorney Kirby Glaze, with Public-Private Partnership Project Management Inc., who participated in the Tuesday legal session, worked on both projects. Since 2009 several new developments have taken place on the city’s downtown waterfront, including Unisys locating a corporate headquarters at nearby Port Royal, which has a need for additional parking. Up-river from the site are now the Augusta Convention Center, which opened in 2013, and the Hull McKnight Georgia Cyber Innovation and Training Center set to open next year.